We couldn’t run a series of Australian city shopping guides without including our own city — Canberra. Canberra is quickly earning stripes for being a design forward and exciting destination, and was even named in Lonely Planet’s Top 3 cities to visit in 2018. 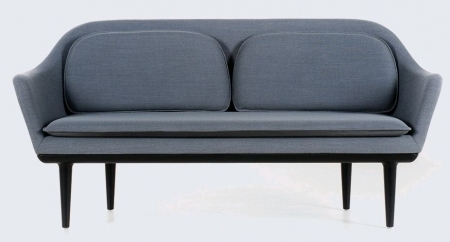 Whether you’re a local or planning a visit, here’s where to shop for the home in Canberra. Let’s start in Braddon, walking distance from the city, where you’ll find a cluster of boutiques including Hive, Handsomepretty and Tip You’re It (the first three stores in our list). Hive is a beautifully curated store including ceramic pieces, more soaps and body products than you can poke a stick at, tableware, books, as well as a great selection of jewellery from local designers. Their gorgeous products, friendly staff and a light and bright store always makes our shopping experience enjoyable. If you love colour and a bit of fun, then this is the store for you! Located in the same precinct as Hive, Handsomepretty is a wonderful mix of colourful artwork, quirky decor and fun gift ideas. They combine new designs with vintage, and focus on buying fair-trade, sourcing items from Australia and all around the world. Just down the road you’ll find Tip You’re It, our go-to destination for kids decor, furniture, toys and clothing. 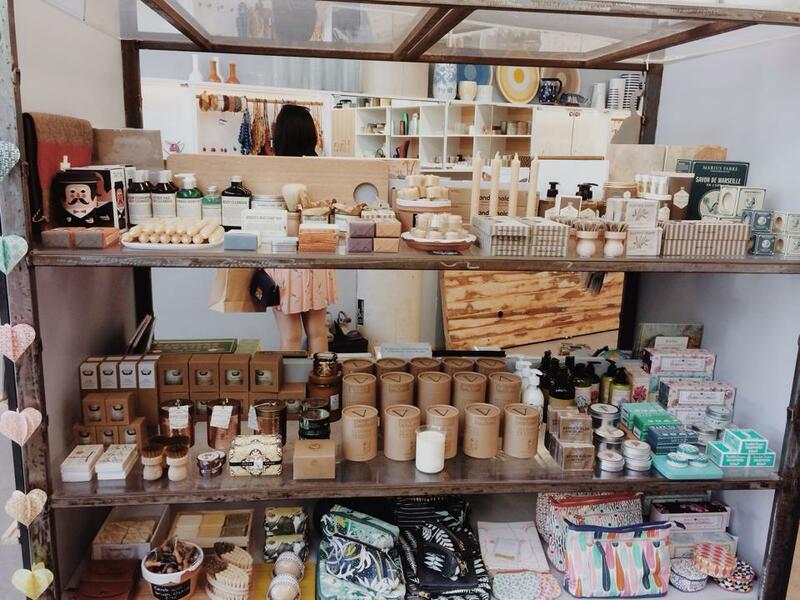 Featuring a wonderful mix of local Australian makers, this trendy store is always worth a visit. 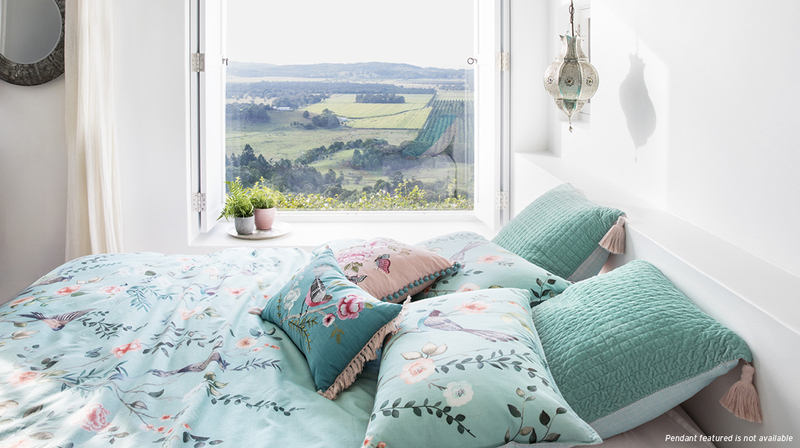 From cots to cushions, wall art to wooden toys, and everything in between, Tip You’re It has everything you need to furnish your nursery or child’s room in style. Across town, tucked away in the industrial district of Fyshwick is this gem — The Inside Story. You can do some serious damage to your credit card in here, shopping their range of designer furniture, lighting and home accessories. The team also specialise in window treatments and lighting, offering consultation services and custom designs. Up the road in Fyshwick is Canberra Outlet Centre where you’ll find all the homeware and furniture stores you know and love under the one roof, including Freedom, Adairs, Focus on Furniture and Provincial. The centre is also brimming with kitchen essential and tableware stores — and there’s always a great bargain to be found. The mecca of interior design. If you’re passionate about authentic and timeless design, Designcraft features a collection of Australian and international furniture, accessories, lighting and rugs. 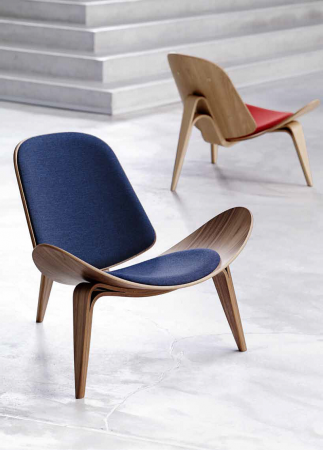 Iconic worldwide brands such as Walter Knoll, Louis Poulsen, Herman Miller and Fritz Hansen grace the impressive showroom floor. If you’re looking for a piece that has intrinsic worth, that you’ll cherish for years to come, then immerse yourself in this wonderful store of design. On the north side of Canberra is Meet, Gather, Collect. Run by Thea Bollington and her furniture-maker husband Pete, there’s always plenty of homewares, art, furniture or decor to make us swoon. This shop has a great range of pots and hanging planters for all of you who love bringing greenery into your home. And not just a furniture and homewares store, MGC also offer a host of workshops throughout the year. 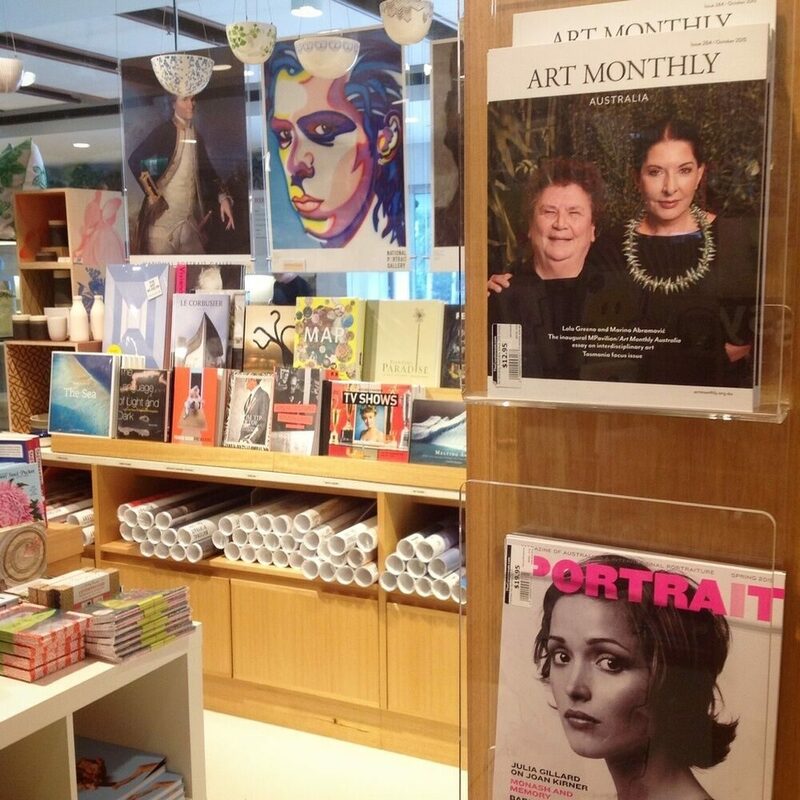 While visiting the National Portrait Gallery in the Parliamentary Triangle, don’t forget to stop in to the Curatoreum. A bookshop-meets-homewares store, we always take our time browsing through this beautifully curated store. You’ll be able to stock your bookcase and style your coffee table with books you won’t find elsewhere (the owners have over 22 years of book buying experience and pride themselves on finding obscure titles), as well as find unique ceramic pieces, textiles and other beautiful items for the home. Close by the airport, it’s worth making a detour to Bliss in Pialligo. 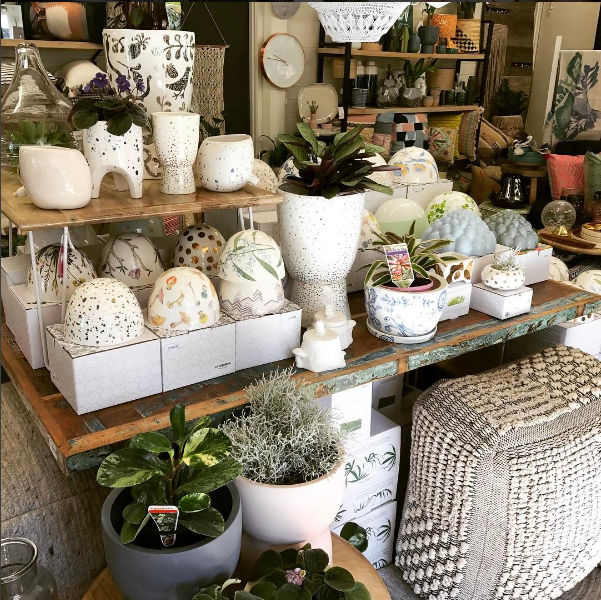 The friendly store owners just keep upping their game, offering a fabulous selection of homewares (including the biggest range of pots and hanging planters for indoors and out), artwork, textiles, kids decor and more. You’ll also find a great selection of indoor and courtyard plants. Just next door is Tulips café, where you can put your feet up and enjoy a cake and coffee (and if you have young children there’s an outdoor playground to keep them entertained). Also in Pialligo is Bisonhome. Locally designed ceramics and glassware in signature clean line forms, Bison’s handcrafted pieces are too good to resist. 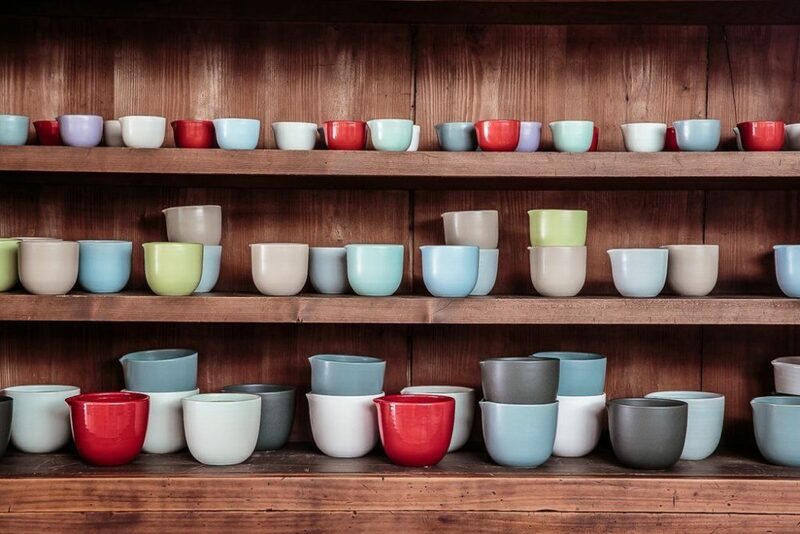 From ceramic milk jugs, to tableware, plates, vases and bowls, their range has something for everyone. Do you have other favourite stores to add? 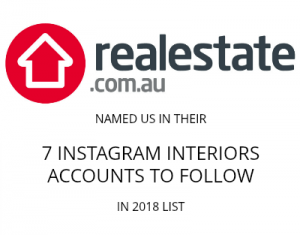 Tell us in the comments below so we can add them to this list of where to shop for the home in Canberra! You can also check out our other city shopping guides here.